Sometimes you’ll see a room that has collected junk: hand-me-downs, unloved trinkets, lots of stuff that may even be beautiful, and it looks like a mess. 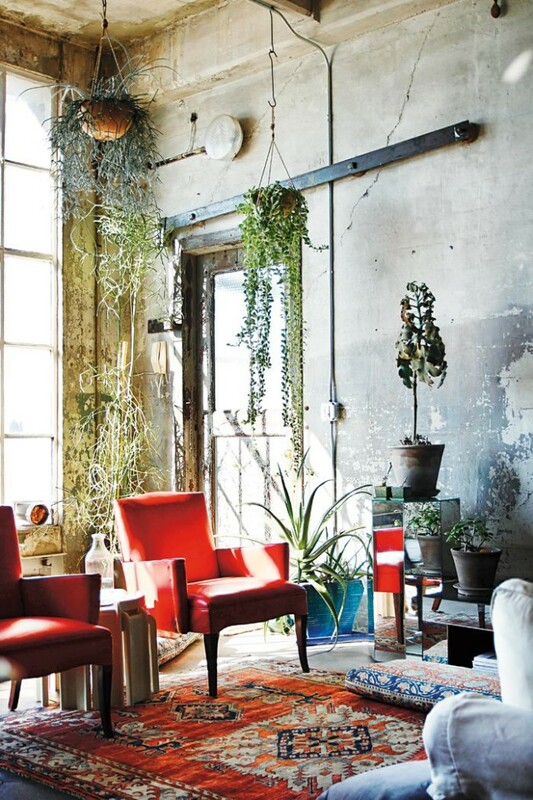 Great decor mixcology, though, is rooted in lovingly assembling things that are precious in ways that spark genius! 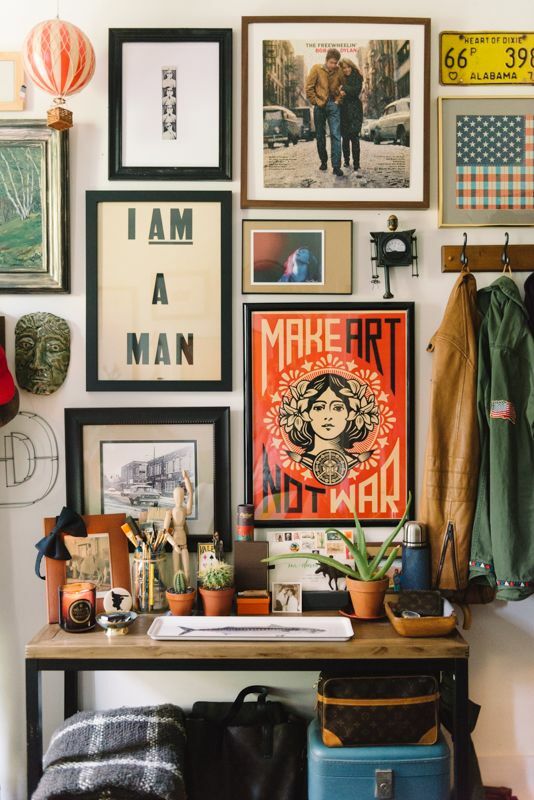 Here’s some favorite eclectic decor mixes to inspire your own editing, curating and revamping of space to highlight- rather than drown- your personality! This is edited but outrageous, punctuated by neon, feeling bight yet dark, very splashy and moody yet fun. I’d make this a bit more spacious, and pull down the mirrors, but you get the wild effect?! Nothing is ever quite as good as a wall of art…! And you don’t have to be enraptured with rich color. 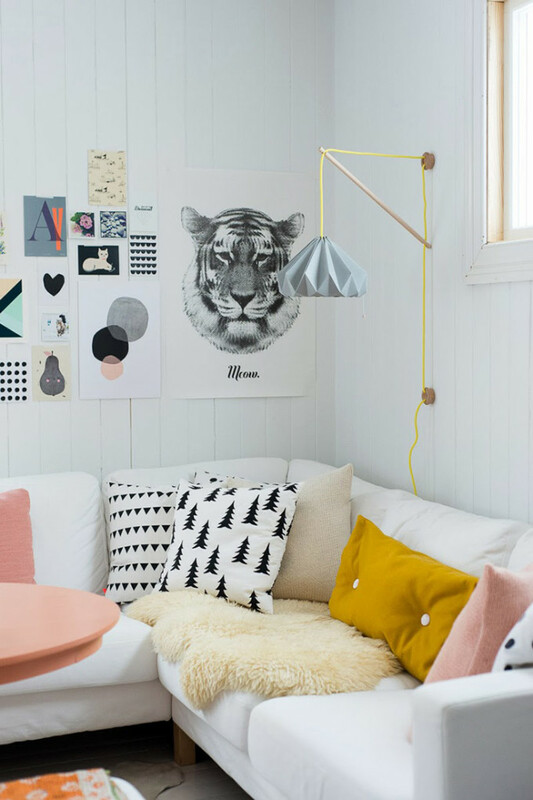 White, pastel… its all the styling, shapes and sizes here than make personality echo off the walls and sofa! 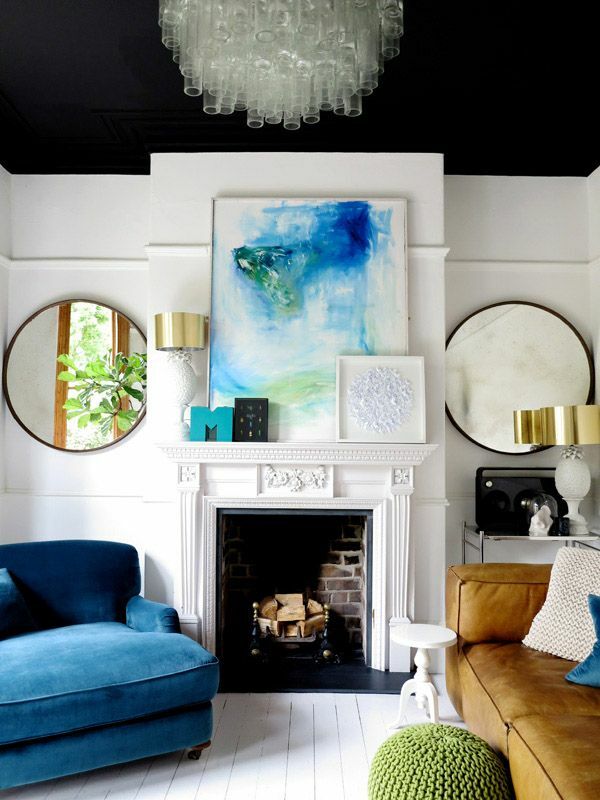 Instead of thinking you need a makeover for your home, maybe think re-style. If you can add and subtract to more lovingly have your personality shine through, this can be the greatest Before & After effect ever, and you can achieve it… right now! I love eclectic home decor! It’s one of my favorite styles of home decor because in my opinion, it takes the best of other styles and mixes them all together! How fun is that! 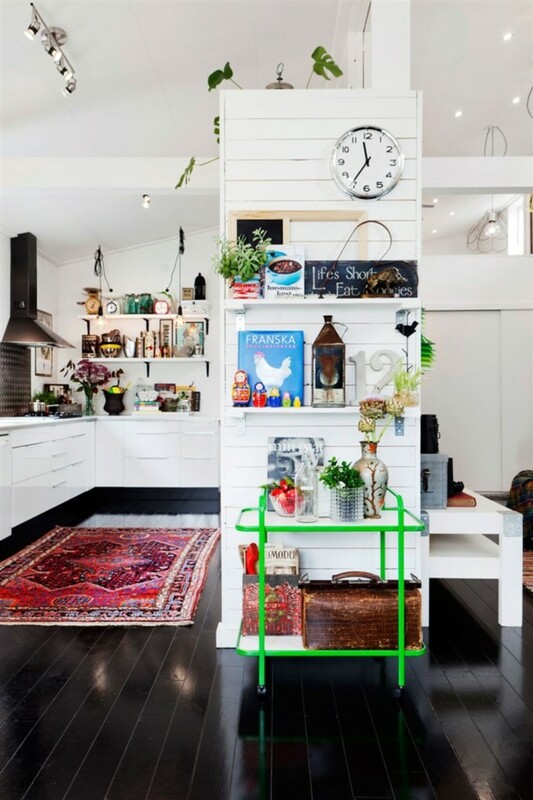 I love this idea – I’ve got so many mis-matched things that maybe just need to be rearranged! Great post. 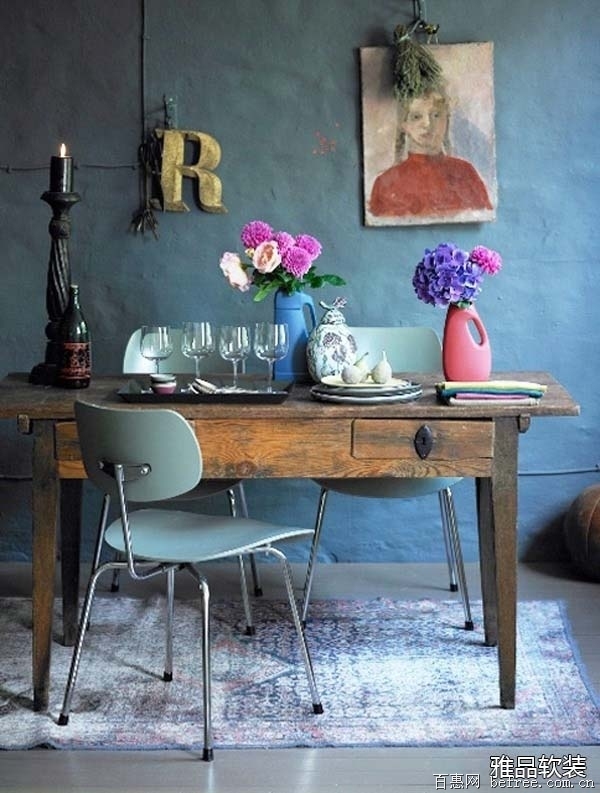 Previous post: Kilim Rugs Are Magnificent Everywhere! Next post: What Are You Willing To Do To Get What You Want?